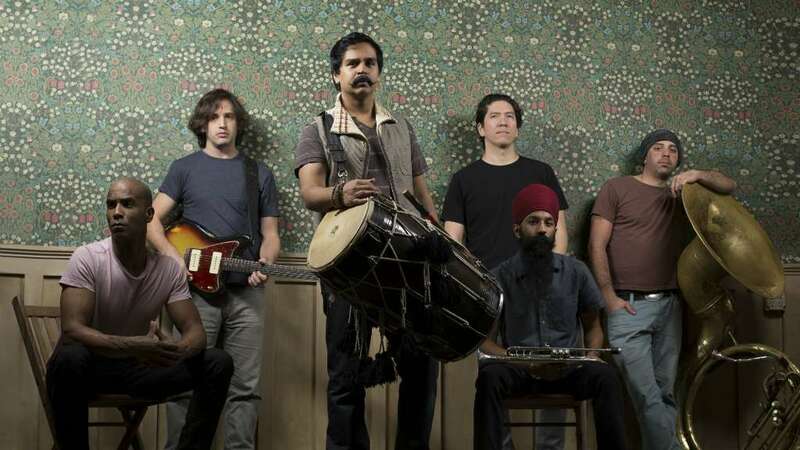 Red Baraat, “New York music scene’s best kept secret” (National Geographic) brought their high octane, gut-busting fusion of jazz, hip-hop beats, rock muscle, funky go-go, and scalding hot bhangra to the UK. 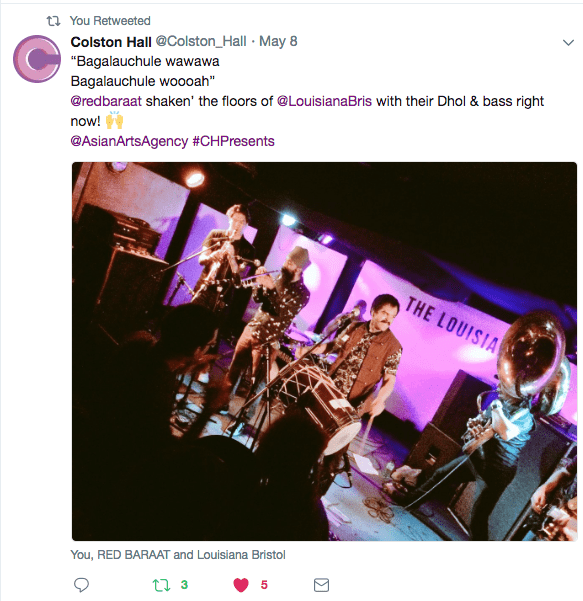 We were delighted to present Red Baraat at Rich Mix, London & The Louisiana in Bristol in May. 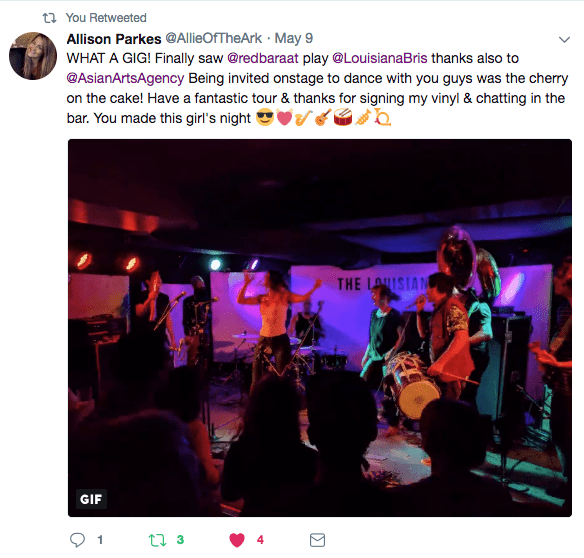 Both shows were spectacular!